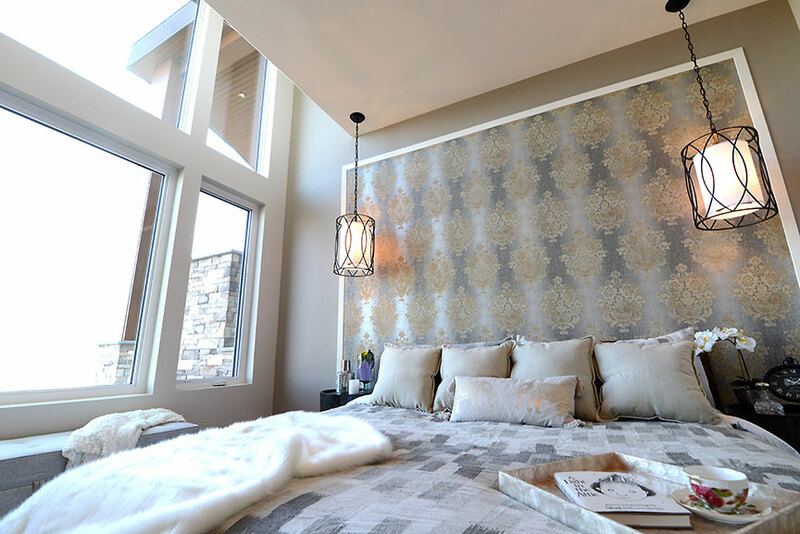 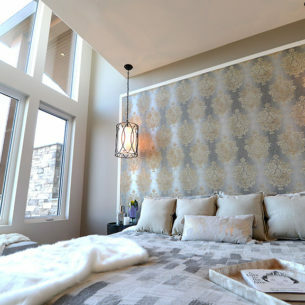 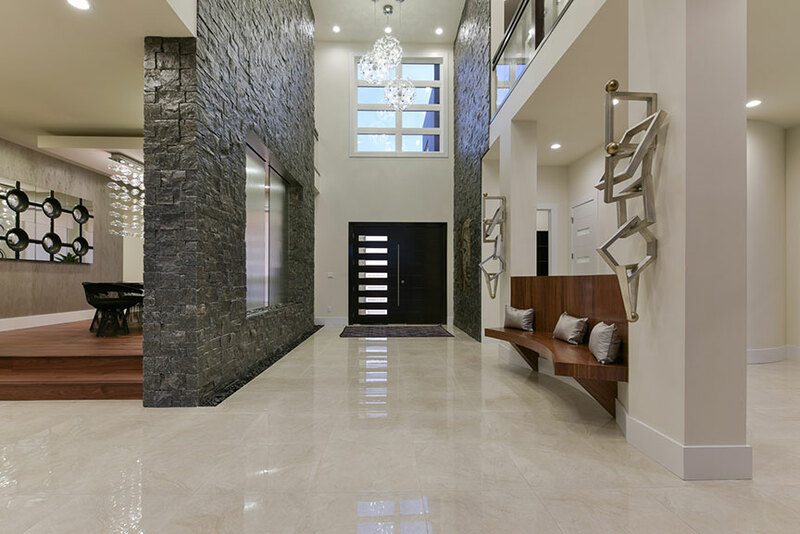 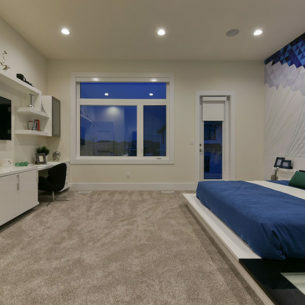 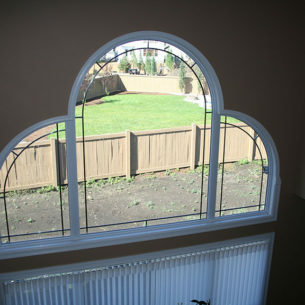 Flexible design to fit any home. 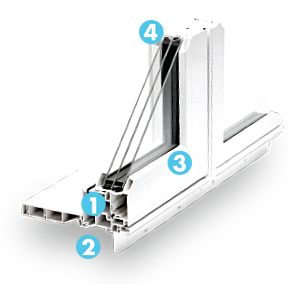 Enhanced hardware for easy and secure use. 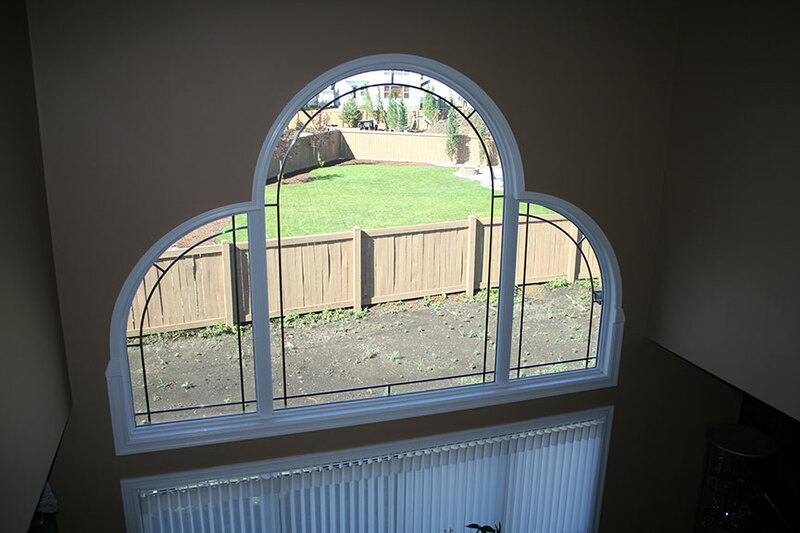 Four-seal defense from the elements. 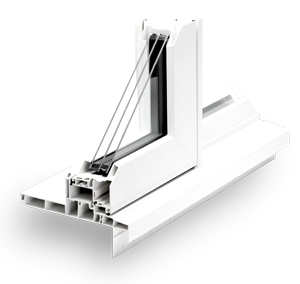 With a robust 6 ½” air and watertight design, the 750 monoframe is the perfect complement to our Alpha sliding windows. 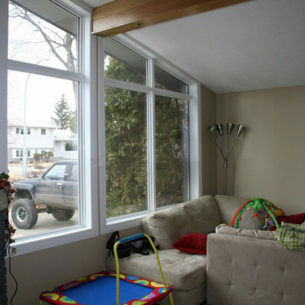  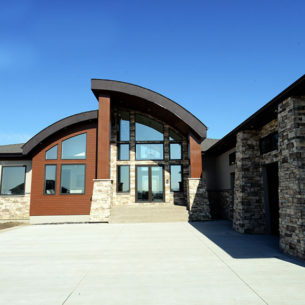 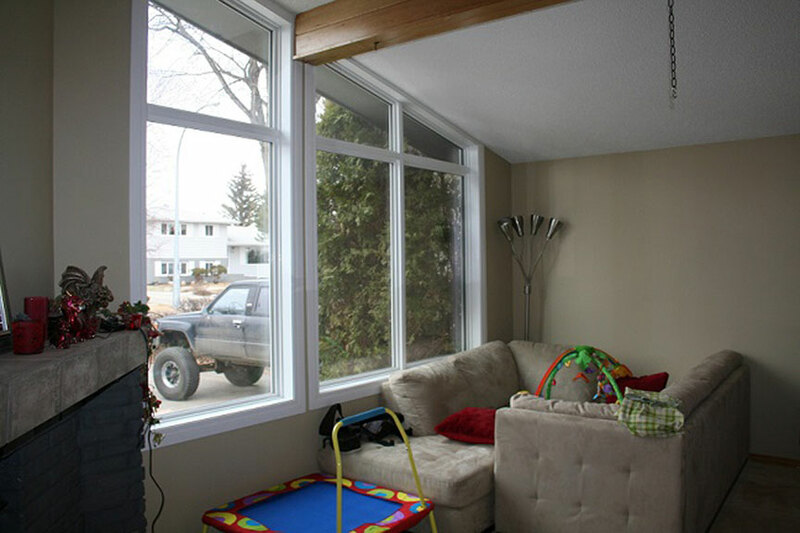 All Omega windows are tested to NAFS / CSA and Energy Star standards. 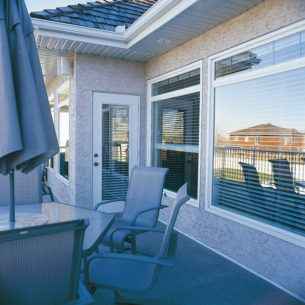 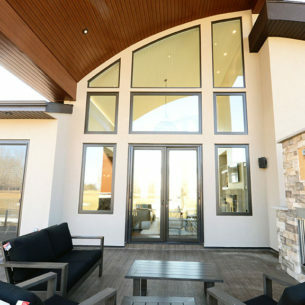 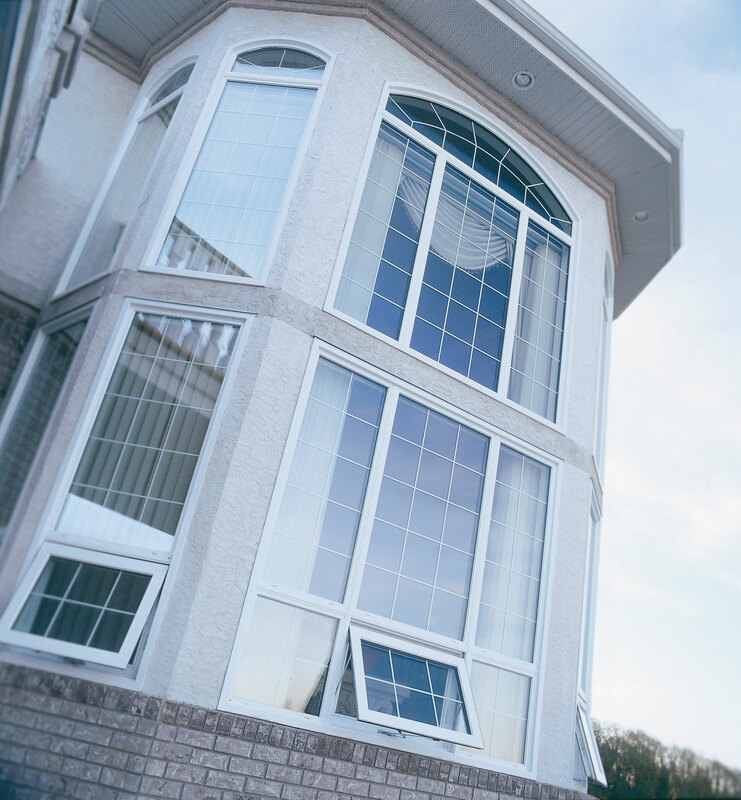 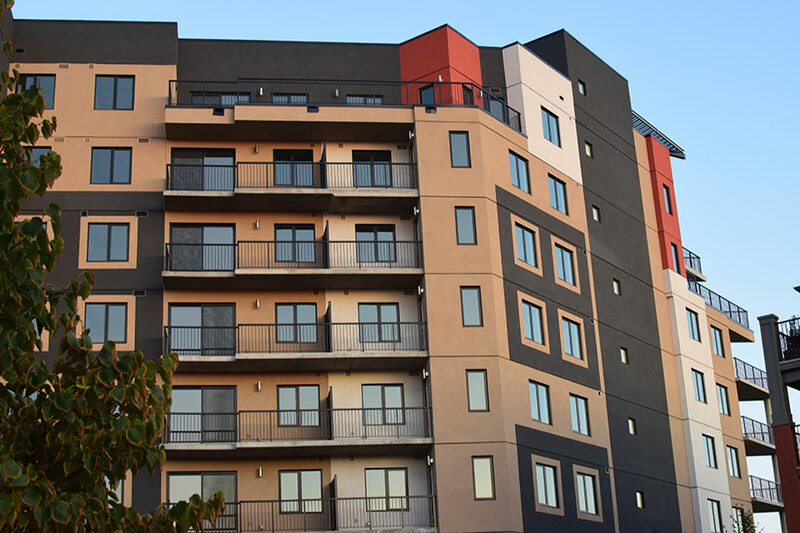 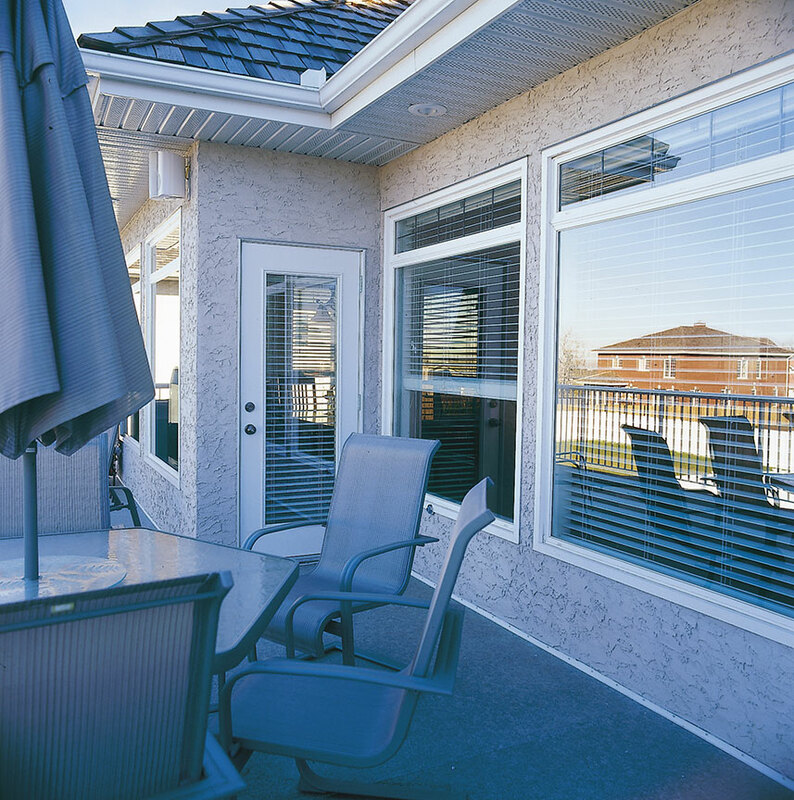 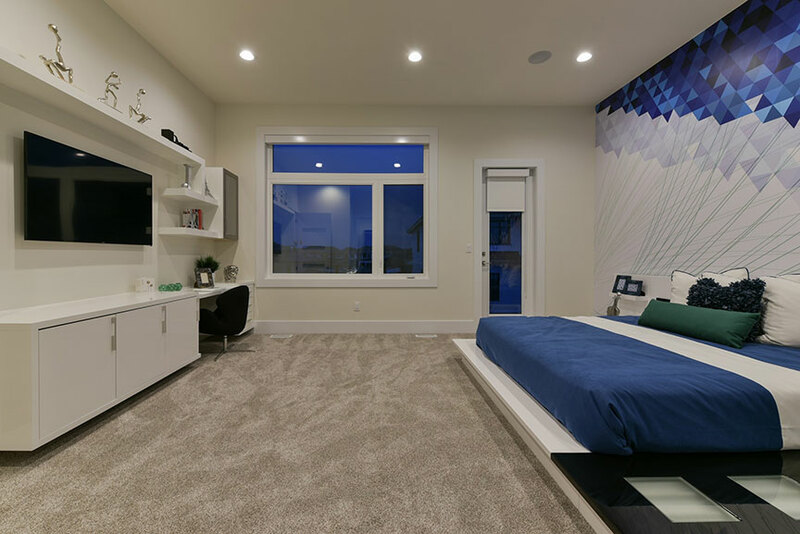 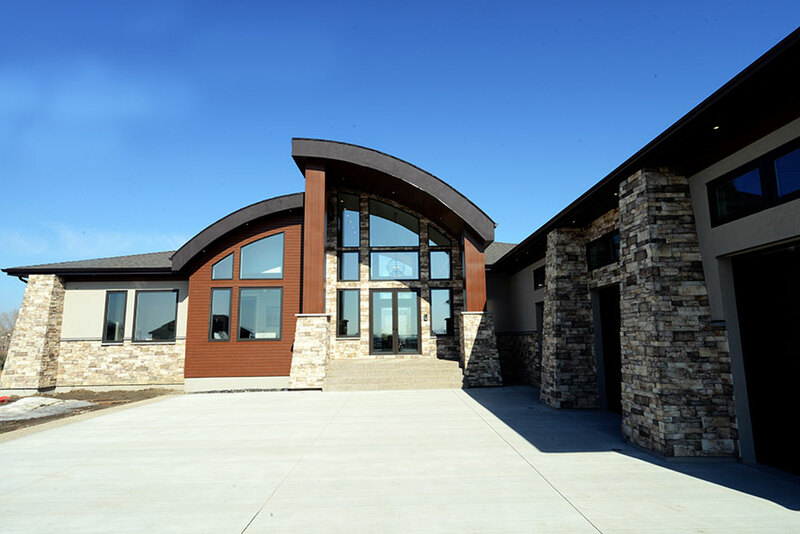 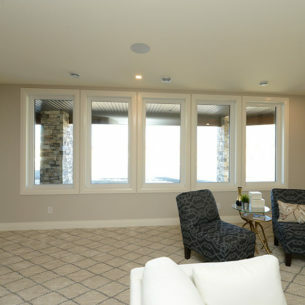 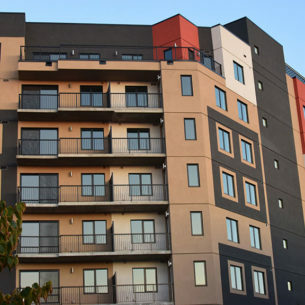 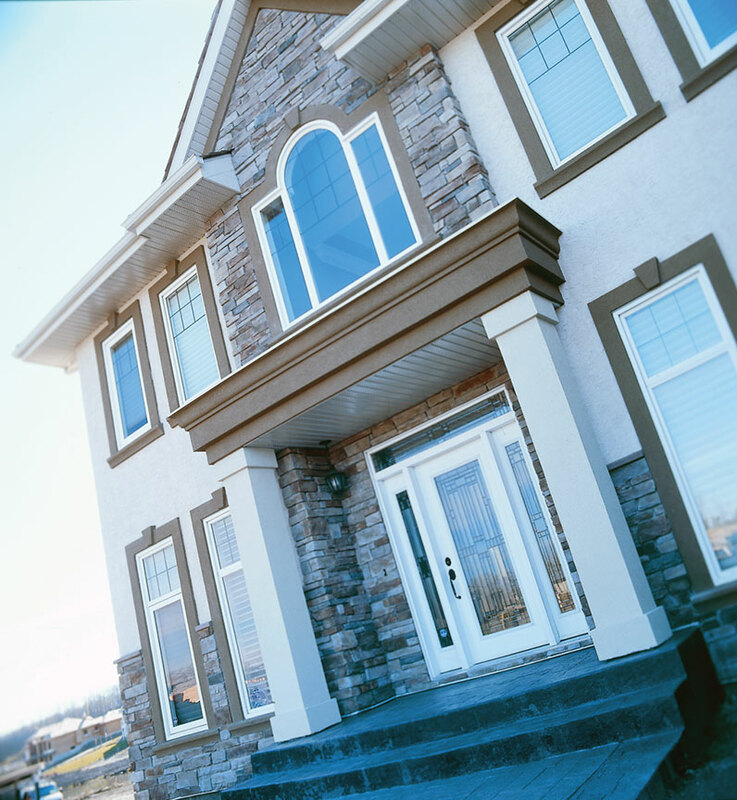 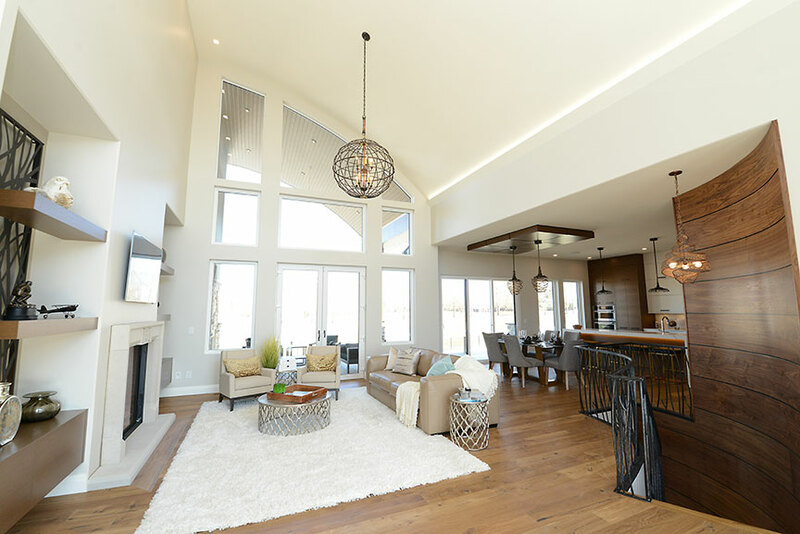 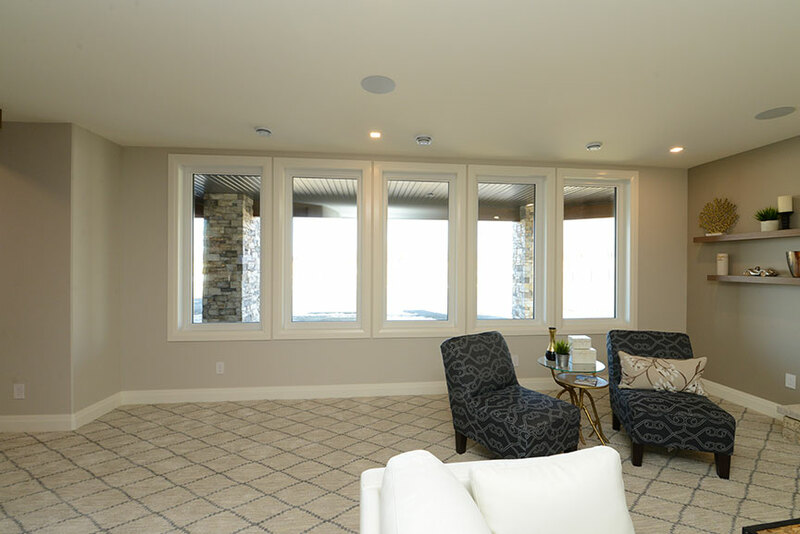 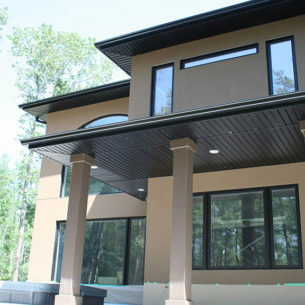 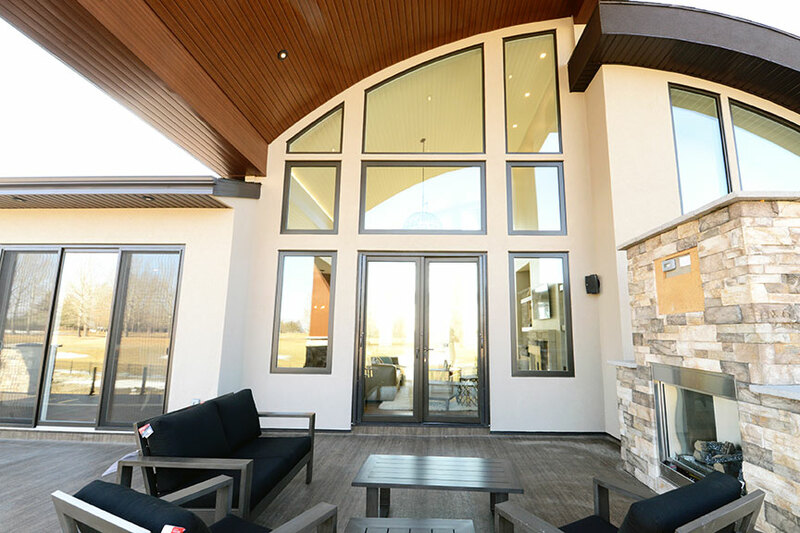 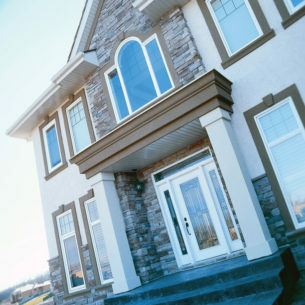 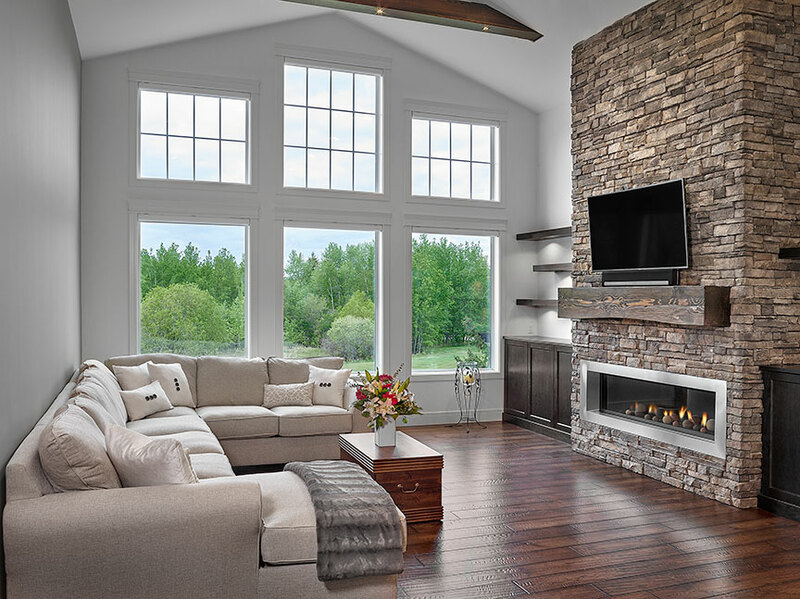 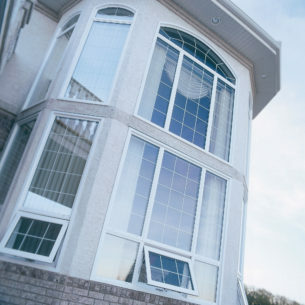 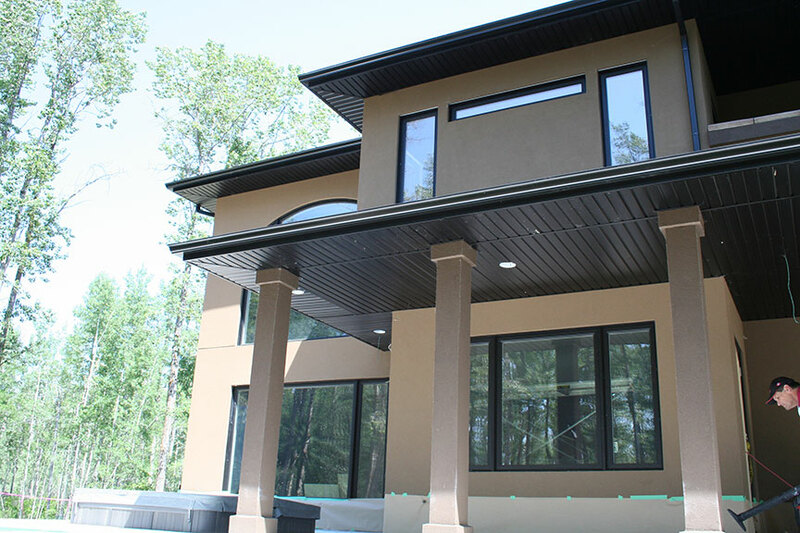 Bottom line, our windows meet and exceed today’s energy and structural requirements.